PICK YOUR VEHICLE, PICK YOUR PAYMENT! We locate low mileage, pre-owned vehicles not-in-stock at local car dealers. Now offering our new PICK-YOUR-VEHICLE service. If we don't have exactly what you are looking for we will find it! Ten thousand (10,000) late model vehicles to choose from: BMW, Buick, Cadillac, Chevrolet, Chrysler, Dodge, Ford, GM, Honda, Hyundai, Jeep, Kia, Nissan, Toyota, Volkswagen. 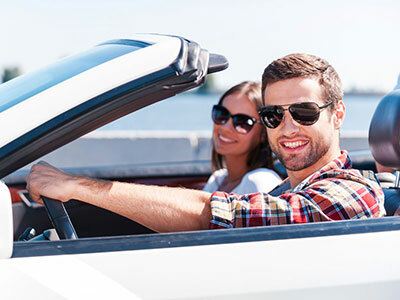 BEST RATE AUTO SALES offers a free, no obligation CarFinder tool to help you find your dream car. Once we locate matching vehicles (per your specifications) you receive complete details and photos. Then you can choose your favourite vehicle! You specify YEAR/MAKE/MODEL/TRIM/KM/COLOUR/OPTIONS and we do the searching! Vehicles will be safetied and warrantied for your peace of mind. Why spend your time searching from limited inventories? If we do not currently stock it in our used car inventory, we can locate different versions of almost any used vehicle across Canada. Our used car dealership in Windsor, ON. has many well-established connections across Ontario and Canada where dealers can acquire reliable low-mileage vehicles at lower prices. Let us handle the time-consuming task of finding your perfect vehicle. Complete the short form below and we will respond quickly!